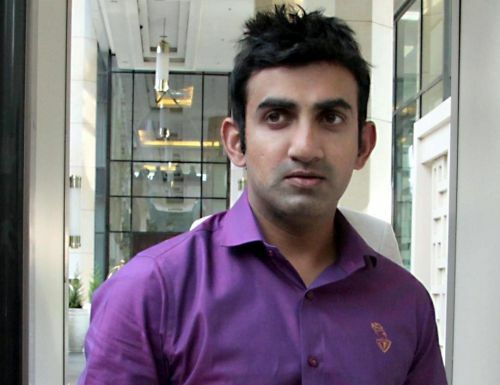 New Delhi, April 16 (IANS) Indias online fantasy gaming segment is heating up as the countrys latest free fantasy cricket gaming app -- CricPlay -- has enabled over 200,000 Indians to play live online fantasy cricket with Gautam Gambhir, opening batsman of the two World Cup winning team. The app is offering first-of-its-kind opportunity to play online fantasy cricket with the legend. CricPlay users can register to enter the exclusive Star Contest, which will give them the opportunity to compete against one of the most respected cricketing minds to have represented the Indian Cricket team internationally in all formats of the game. To participate in the contest, users need to download the CricPlay app from Google Play or log in to www.cricplay.com and register for the upcoming 'Star Contest'. Every person joining the game is eligible to win a cash prize if he/she scores more than Gambhir in the limited-period contest. Commenting on the app, Gambhir said: "It's heart warming to see people from all age groups and walks of life excited about the chance to come together and play on the CricPlay app -- not just to win, but for their love of the game. I am looking forward to the experience of playing with more of my fans in the 'Ab India Khelega' contest."